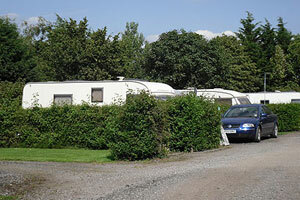 We welcome touring caravans, motor homes, trailer tents and tents. 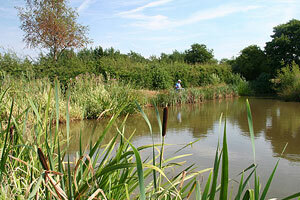 Charity Farm Fisheries is a popular and well stocked coarse fishery comprising of four landscaped ponds set in beautiful open countryside. Available for day ticket and match fishing. At Charity farm we aim to provide one of the best days out you can have with your horse. 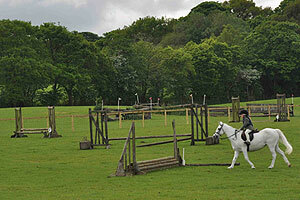 Set in splendid open countryside at Charity farm you can enjoy our farm rides and cross-country course. 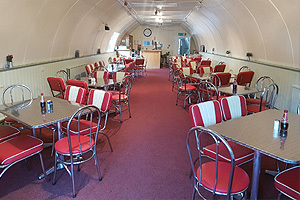 We also have livery facilities.